A partner of mine in New York used to say, “Few things can’t be undone in litigation.” I didn’t agree. 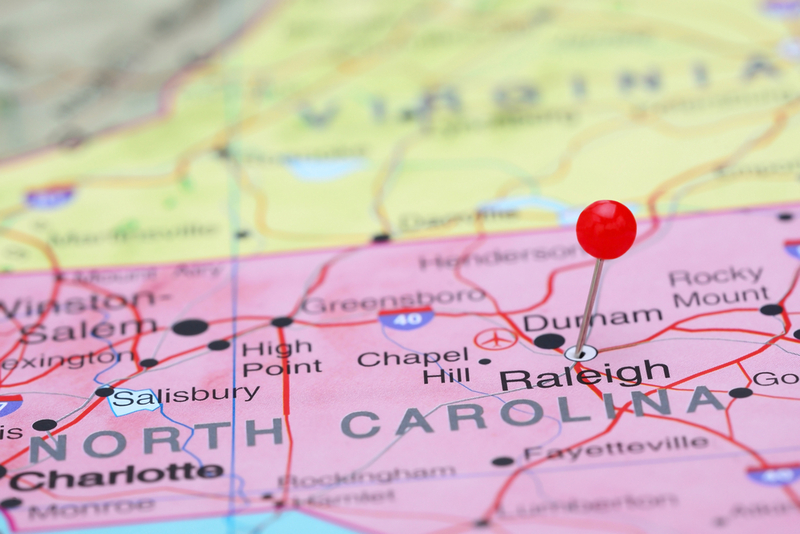 A recently-decided case, following on less-recently-decided authority, from the North Carolina Court of Appeals reveals one such thing that “can’t be undone”: naming the land use permit applicant when appealing a quasi-judicial decision. In Bizzarro v. County of Ashe, after a quasi-judicial land use proceeding, the County’s Planning Board approved Horvath Communications, Inc.’s application for a permit pursuant to “the Ashe County Telecommunications Tower Ordinance” to construct a telecommunications tower on a parcel of property neighboring a parcel of property owned by Mr. and Mrs. Bizzarro. Mr. and Mrs. Bizzarro appealed the Planning Board’s decision to award the permit within the 30-day statutory period, by filing a petition for writ of certiorari with the Superior Court naming only “Ashe County”. That is, Mr. and Mrs. Bizzarro timely filed their petition but did not initially name applicant Horvath Communications, Inc. in its otherwise timely appeal to the Superior Court. Applicant Horvath Communications, Inc. moved to intervene in the appeal at the Superior Court and sought to dismiss the petition for writ of certiorari on the grounds that Mr. and Mrs. Bizzarro failed to name applicant Horvath Communications, Inc. in their petition as required by N.C.G.S. 160A-393(e). In response to these motions, and presumably realizing their error though after the close of the 30-day statutory period to appeal, petitioners filed “Petitioners’ Notice of Amendment By Right or, in the alternative, Motion For Leave to Amend Petition” and an amended petition for writ of certiorari including applicant Horvath Communications, Inc. The Superior court granted applicant Horvath Communications, Inc.’s motion to intervene, and the Superior Court granted the motion to dismiss: “[T]he Petitioners failed to name applicant Horvath Communications, Inc. as a respondent as required by N.C. Gen. Stat. § 160A-393(e), and within the time required by N.C. Gen. Stat. § 160-388(e2)(2).” Mr. and Mrs. Bizzarro again appealed, arguing that their failure to name applicant Horvath Communications, Inc. does not deprive the Superior Court of subject matter jurisdiction because N.C. Gen. Stat. § 160A-393(e) does not explicitly mandate that they “name all necessary parties within the thirty day time limit for filing a petition for review”. In other words, Mr. and Mrs. Bizzarro agree that they were required to name applicant Horvath Communications, Inc. in their petition and that the issue is one of subject matter jurisdiction, but they contend that they can correct that failure outside the 30-day timeframe in which they could appeal the Planning Board’s quasi-judicial decision. The Bizzarro court affirmed the dismissal of the appeal for lack of subject matter jurisdiction. The matter ends, and Horvath Communications, Inc.’s permit pursuant to “the Ashe County Telecommunications Tower Ordinance” stands.